Ukraine has angrily reacted to the Belarusian president’s remarks about its leadership, while the EU will not respond to the insulting statements. ­The Belarusian leader Aleksdandr Lukashenko skipped ceremonies in Ukraine on Tuesday, which marked the 25th anniversary of the nuclear disaster in Chernobyl. Instead, he visited the town of Narovlya in South Belarus, which was affected by the accident at the Chernobyl nuclear power plant in 1986. 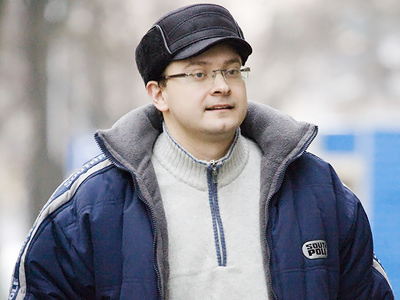 Answering a questing on why he was not in Ukraine on that day, Lukashenko told reporters to ask Ukrainian President Viktor Yanukovich about this. 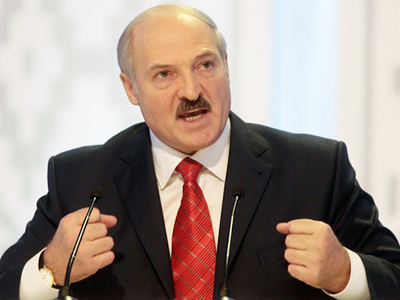 The current Ukrainian leadership “has the nerve,” Lukashenko noted. The media reported that the leadership of the European Union recommended that Kiev should not invite Lukashenko to the events dedicated to the Chernobyl disaster. The EU had earlier imposed sanctions on Lukashenko and other Belarusian officials for their clampdown on the opposition. The Belarusian leader said he was not going “to invite himself to anyone,” and “to be a yes-man” for Yanukovich or someone else. Lukashenko’s press service said the meeting with the Ukrainian and Russian presidents was not on his schedule. “There was some Barroso in Portugal,” Lukashenko went on to say, adding that “they kicked him out” to give him work in the EU commission. Belarus, as a country that suffered from the Chernobyl disaster should get assistance rather than sanctions, Lukashenko said. Minsk has to spend a huge amount of money to rehabilitate the land affected by the nuclear accident. “But morons will be morons,” the Belarusian leader noted. 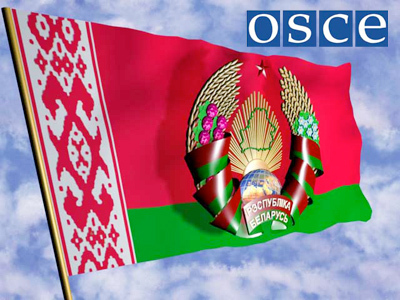 According to the president, Minsk is a rival for the West and its ideological opponent because it advocates “a different way of life.” Belarus does not need the kind of democracy the West has, he stressed. 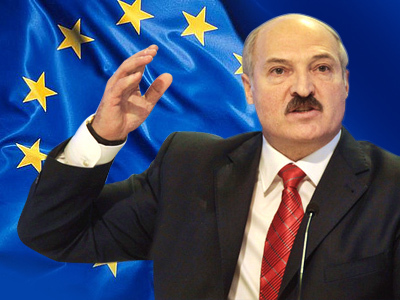 The European Commission did not comment on Lukashenko’s remarks, but its representatives said they did not recognize him as a democratically elected president. At the same time, a source in the commission told Interfax the allegations that Barroso did not want Kiev to invite Lukashenko were false. Meanwhile, Ukrainian politicians seem to have taken offence at the remarks. The accident at the Chernobyl plant “should be a consolidating link for our countries,” the Ukrainian Foreign Ministry said in a statement. It also described the Belarusian president’s remarks as disrespectful and incorrect. Personal grudges are unacceptable in communication between leaders, but Minsk’s approaches toward its relations with the EU and other countries “have been further and further from standards of international communication recently,” the ministry said.